how do i perches this and how much!? Oh my goodness, I am so sorry ~ I just saw your comment! 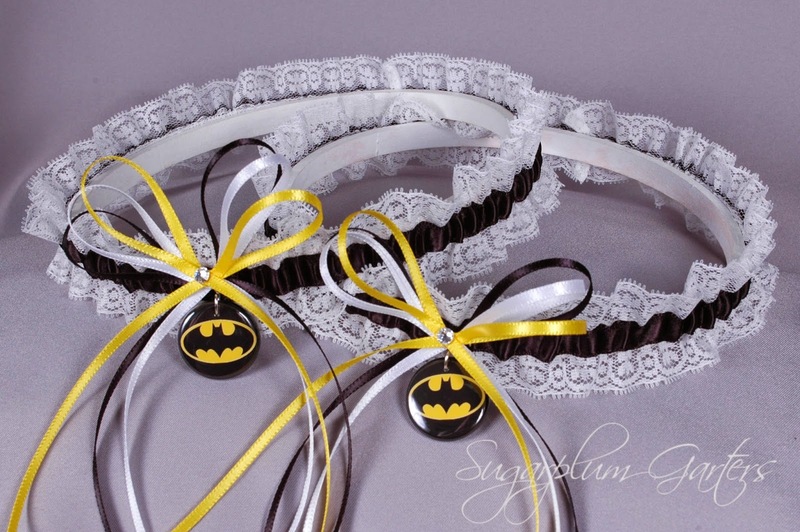 If it's not too late, you can find this garter set here: http://www.sugarplumgarters.com/batman-lace-wedding-garter-set/. Thanks!